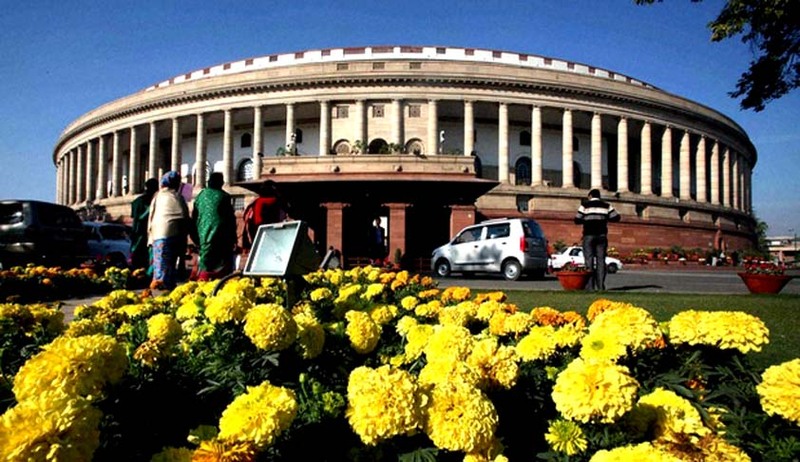 Real Estate (Regulation &Development ) Bill, 2016 was today passed near unanimously by the Rajya Sabha with almost all the parties welcoming the Government’s decision requiring developers to deposit 70% of the collections from the buyers in a separate account to meet construction costs including that of land. Many members also welcomed the balance stuck in the Bill to enable orderly growth of the sector in an atmosphere of trust and enhanced credibility. They felt that the Bill is not anti-business and in fact, in the long run prove to be a much desired catalyst for the real estate sector benefitting both the consumers and project developers. Many members praised Shri Anil Madhav Dave, Chairman of the Select Committee of the House that examined the Bill for enabling widest possible consultations in a very democratic manner resulting in useful suggestions which were accepted by the Government. Responding to various issues raised by the members during the three hour long discussion on the Bill, Minister of Housing & Urban Poverty Alleviation Shri M.Venkaiah Naidu said that the implication of bringing the real estate projects under construction under the ambit of the Bill will be examined and required clarity will be given in the Rules to be framed after enactment of the Bill. Shri Rahman Khan (Congress) observed that the Bill provides for purchase of houses based on carpet area and its implication to projects under construction wherein houses have been allotted on super area basis needs to be clarified. Responding to the issue of competence of Parliament to legislate on real estimate matters involving land raised by Shri Naresh Agarwal of SP and Shri Rabi Bernard of AIADMK, Shri Naidu stated that this was examined thoroughly by the Ministry of Law & Justice and the Attorney General and Central Law in the matter was found to be valid. On ensuring that there is no discrimination in sale of houses to certain sections of the society raised by Ms.Selja and Shri Rajiv Gowda of Congress, the Minister said that the Constitution offered protection against any such discrimination and if required, this issue will be suitably addressed in the Rules to be framed. On the demand for applying the provisions of the Bill to all real estate projects irrespective of plot size and number of apartments, Shri Naidu replied that the Bill provides freedom to the States to relax the norm of plot size of 500 sq.mtrs or 8 apartments based on local situations. Shri Naidu who is also the Minister of Parliamentary Affairs assured the House that Bills could be referred to appropriate Committees for examination if demands in this regard were not meant for delaying their consideration and passage and if the Parliament was allowed to function without disruptions which only delay legislation. He said so while responding to the suggestion of Shri Jairam Ramesh who referred to the good work done by the Department Related Standing Committee and the Select Committee of Rajya Sabha by substantially improving upon the Real Estate Bill of 2013.